Muller have had the foresight to bridge the gap in their product portfolio and really capitalise on the burgeoning market opportunity with older school age children. 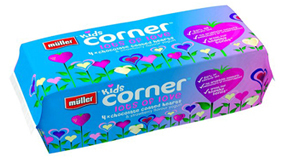 Muller Not Cornered sits between their pre-school range, Muller Little Stars, and their famous adult Corner’s and Rice ranges. It is evident in their positioning, that whilst the brand hasn’t historically been built around a kid’s target, they have really taken the time to gain great insight in to their world to develop a proposition and identity that really sings, without devaluing the Muller brand. 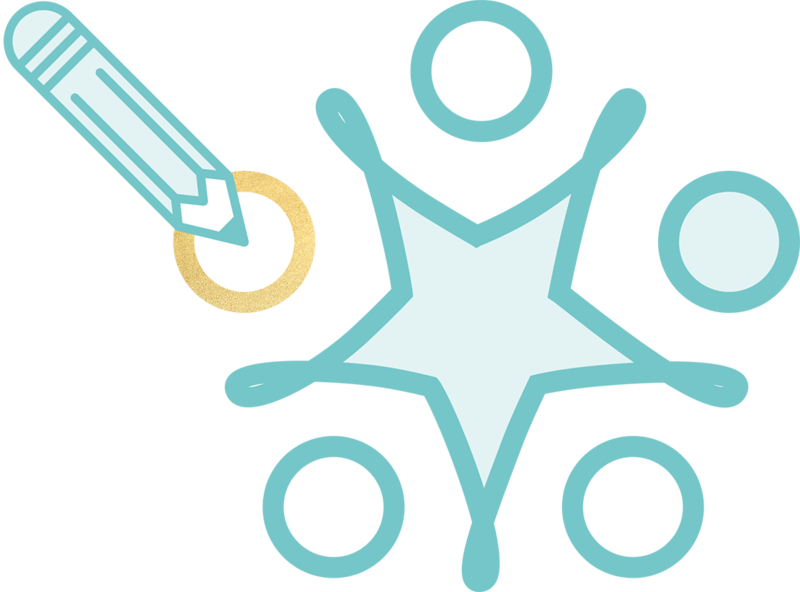 The range consists of 3 new adapted flavours. You have a choice of: Footballl, Lots of Love and Choccy Raisins; all of which sound very fun, consisting of a flavoured yoghurt and type of chocolate cereal. This NPD launch shows Muller are serious about becoming the yogurt brand that kids grow up with.